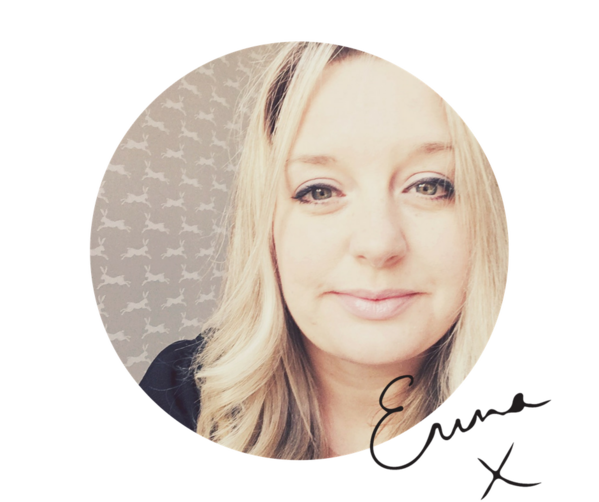 So many wedding businesses I know want to DO Instagram Stories but are a little (or very!) nervous so I am going to make it super easy! Join me in my free Instagram Stories Challenge and GET VISIBLE FOLLOWING ENGAGEMENT SEASON! 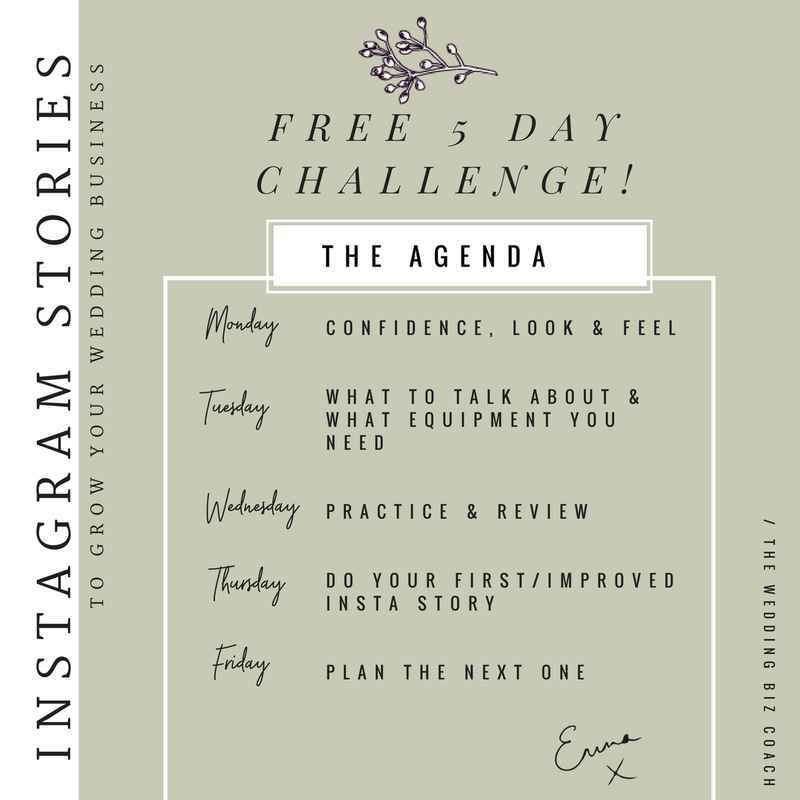 This 5 Day Challenge will help to get you more confident with using Instagram Stories, but not just that - it will help you with your business confidence which is such a major piece of the business success puzzle. If you have never used Instagram Stories before, or don't know what they are at all, we will get you sorted in this challenge. If you have used Instagram Stories but want some extra guidance and support then we also have you covered lovely!